How Far is Jones Glory Gardens? 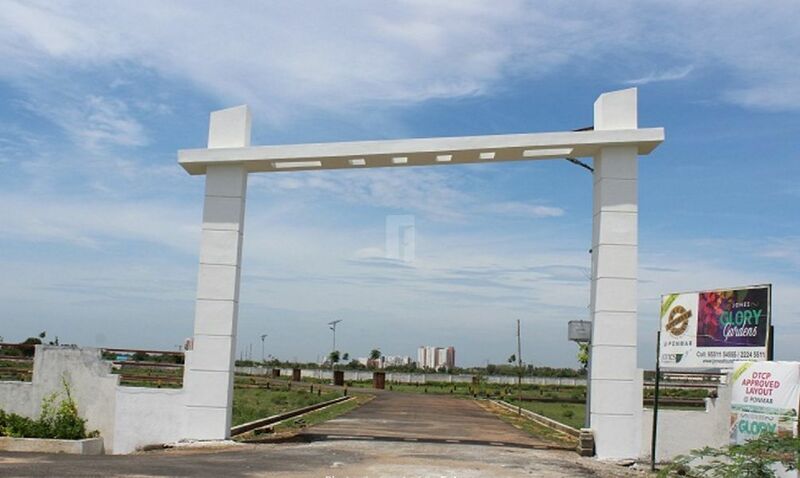 Jones Glory Gardens is a Residential/Plot layout in Ponmar neighborhood of Chennai. The project is upcoming with total of 171 Plots, with a area range of 600 Sqft to 4100 Sqft. Clear titles and transparent dealings. It has compounded walls and fencing throughout the layout. 2 years free maintenance with security. It is located at one of the fastest appreciating stretches and DTCP approved plot.